That moment when you think MTN is done with all their surprise data packages then they decide to slam you with the biggest surprise by slashing the price of all their data plan. 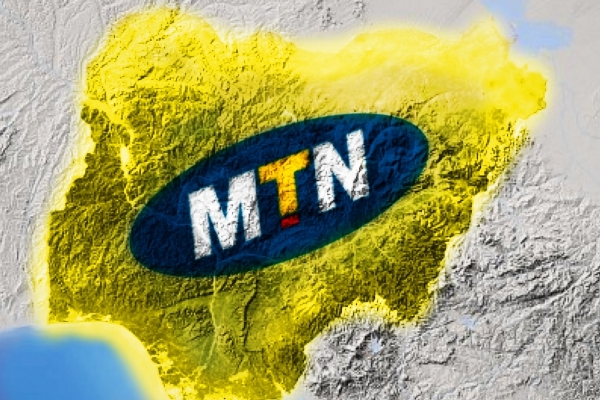 Mtn decided to revisit all their current data plans and thereby adjusting them to make then more affordable . So If you think the MTN 1.3gb for N1,000 is quite affordable then you might want to brace yourself for the 1.5gb plan which goes for the same price of N1,000. MTN 85GB which cost N50,000 and also Valid for 3Months. To subscribe, SMS 133 to 131 or dial *131*133#. So guys let me know what you think about this new plans in the comment box below.